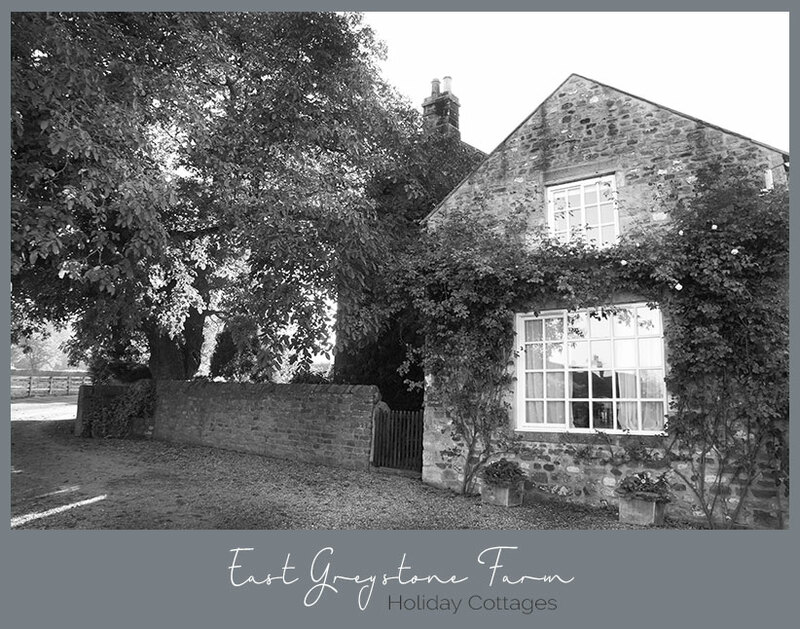 Welcome to East Greystone Holiday Farm Cottages. The Hayloft, Bothy and Stable Cottages are self-catering holiday cottages delightfully situated in the foothills of the glorious rolling Teesdale countryside in County Durham. Our holiday cottages are perfect for a romantic break, a family holiday or as a country retreat for the discerning business traveller. All you need to relax and make the most of your time away from home. These charming cottages are created from delightful stone barn conversions. Traditional arches and original beams have been retained giving the holiday cottages a charming rustic feel. With garden furniture and barbeque, the patio overlooking the pond and summerhouse is ideal for early evening alfresco dining or just catching the late afternoon sun. We are located in lower Teesdale on the County Durham / North Yorkshire border, between the villages of Piercebridge and Gainford, near Darlington. We are close to local attractions such as Durham Cathedral, Beamish Museum, Bowes Museum in Barnard Castle, the Yorkshire Dales, High Force and Teesdale.